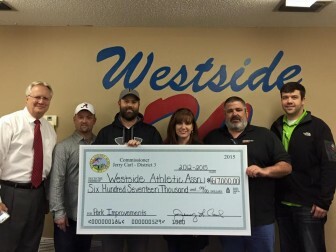 The Westside Athletic Association had a lot to be excited about this week, but its recent news of landing a national baseball tournament was overshadowed by politicizing the renovations that made it possible. Late last week, two candidates vying for the District 3 seat of the Mobile County Commission exchanged words in the media over how the funding for improvements at the Westside Baseball Park in Mobile came to fruition — glossing over the seven-state baseball tournament that could generate $1.2 million in economic impact. The tournament, scheduled to start July 14, will feature 25 to 30 teams from as far away as New Mexico and could attract as many 800 visitors to Mobile. Miller says it would not have been possible without the upgrades to the park’s fields, lights and fencing — upgrades funded in part by funds from Commissioners Jerry Carl and Merceria Ludgood. However, when Carl shared a post of him presenting a $617,000 check to WAA on social media, it drew the ire of State. Rep. Margie Wilcox, who is challenging the commissioner for his seat in the March 1 Republican primary. In an article published on al.com last week, Wilcox accused Carl of “misleading” voters by “selfishly” taking credit for a project she says started back in 2012 under former Commissioner Mike Dean. 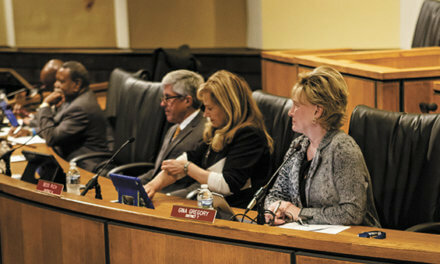 Commissioner Connie Hudson, who has recently been at odds with Carl over his opposition to a proposed $20 million county-owned soccer complex, echoed those sentiments. Now Carl accuses both of playing politics. Though almost everything about the project changed over time, its origins date back to a 2012 grant from the short-lived C.P Newdome Foundation, news reports from the time verified. The funds were used to demolish at the site of the former Brewer Center in anticipation of building a multi-field soccer complex at the same location. However, Miller said the project — originally referred to as the Hitt Road Complex — had nothing to do with Westside Park. 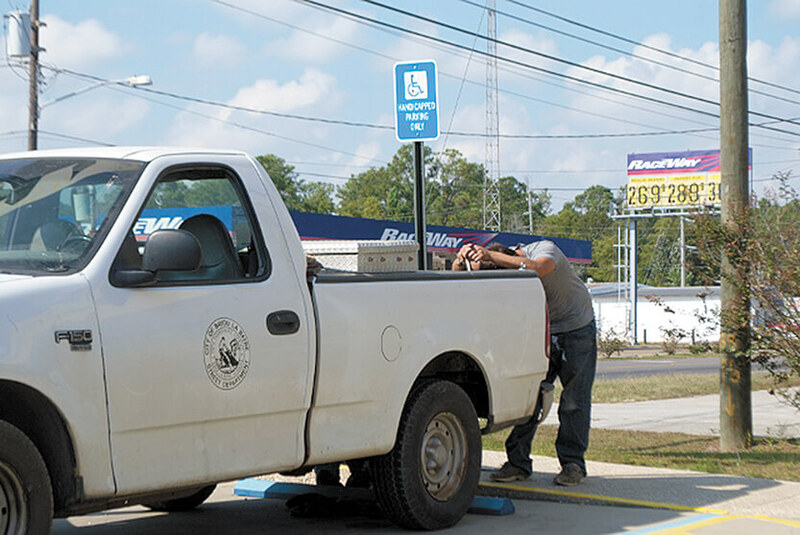 Though the grant was specifically for sports facilities, the site became the home of the West Mobile Recycling Center. Interestingly, before being ousted by Carl, Dean partially blamed the collapse of Hitt Road Complex on the recycling center Hudson championed, according to reports from the time. There was also a separate issue with the property itself, which was divided into a 20-acre parcel owned by the county and an identical parcel owned by the city of Mobile. Ultimately, the city chose not to retain its portion, forcing the county to change course. Minutes from an Oct. 24, 2014, County Commission meeting show Ludgood and Hudson suggested Carl borrow the additional funds needed in another CIP — something he opted not to do. Miller said he approached Carl about using funding set aside to make improvements to their existing facilities, which hadn’t been upgraded since the 1980s. Commissioners had previously agreed to contract with a second engineering firm to plan those improvements despite already owing $96,000 to Driven Engineering from similar work done for new planned baseball fields. Still, minutes show Ludgood felt “morally obligated” to work with WAA because she was initially “on the bandwagon with Commissioner Dean.” Ultimately, she helped fund the park renovations through a $200,000 allocation taken from monies originally intended for the new baseball park. She also picked up the $96,000 tab for the unused plans from the same project. 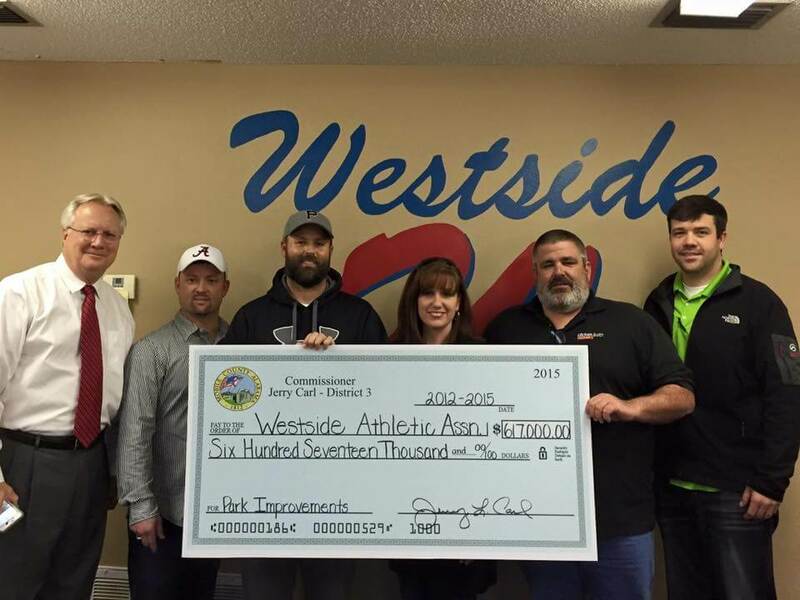 Including the $300,000 Carl “inherited” from the previous CIP, roughly $500,000 was set aside for the Westside baseball upgrades. 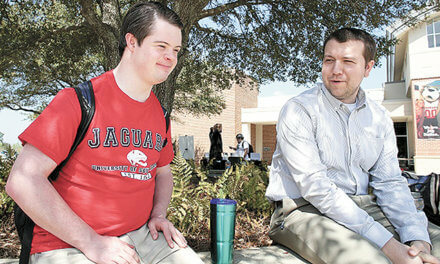 Carl said he made up the difference with District 3 funds. As for the folks at WAA, Miller said he and the hundreds of local children and families who regularly use the park feel the argument misses the point. Correction: The original title of this article used the phrase “Little League,” which is a registered trademark of Little League Baseball, Inc. and is not applicable to the “youth baseball” played at Westside Park. The headline has since been changed accordingly.